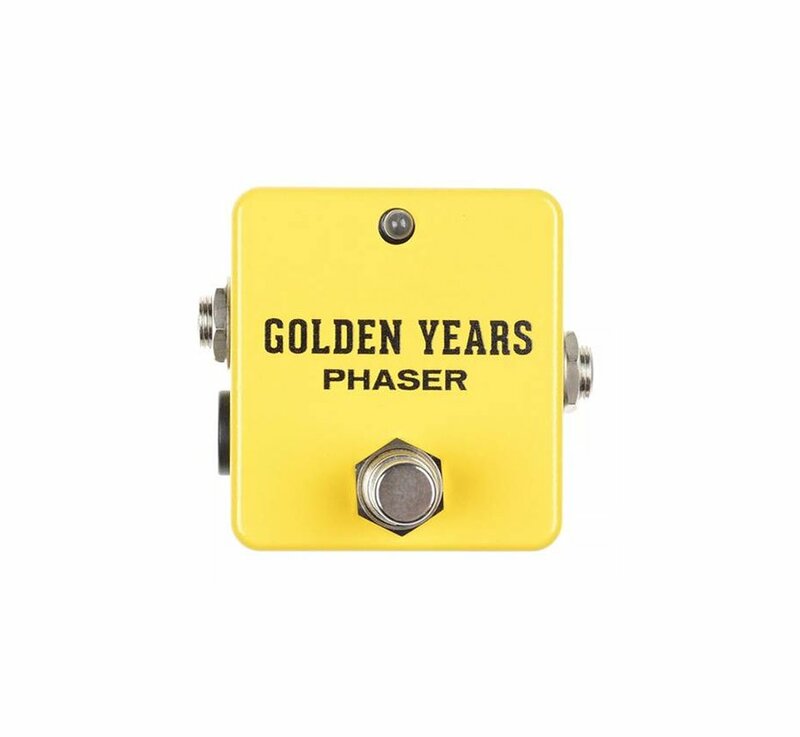 Based on the classic Phase 45 circuit responsible for inspiring many mega hits from the golden years of rock, this phaser is the perfect companion to your already crowded pedal board. 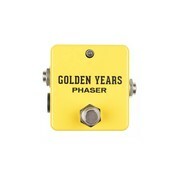 The 5x5cm box can squeeze its way onto any pedal board. 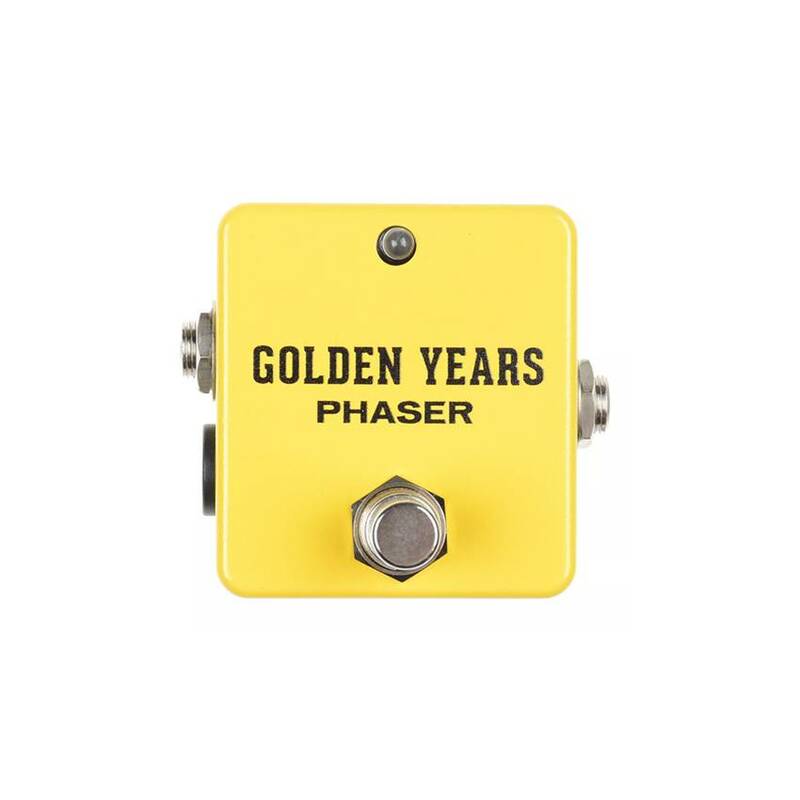 An internal trimmer will allow you to set your favourite speed and then you can just focus on playing your guitar while having access to chewy phase-shifting goodness with a quick worry-free stomp.